As an Allstate agency in Kokomo, our team lives and works in the same neighborhoods you do. We understand your daily commute and what it’s like getting around town on the weekends. And we know driving in Indiana can mean blasting the heat or navigating a spring storm. 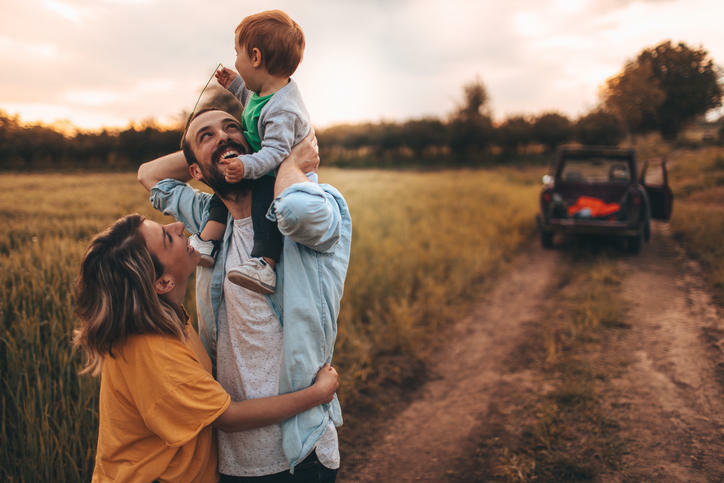 Whether you’re heading out of town, driving home from work or spending a Saturday with the kids in the park, our team understands that you need auto insurance coverage that works with your life here in Kokomo. We believe in providing personalized service, whether we’re meeting at the office or you call or email us with a quick question. From your first auto insurance policy to needing help with a claim, we’ll be here to help! From 931 turn west onto Southway Blvd. Go two blocks to Southland Ave. and turn left in front of the credit union. We are the second brick building on the right. Orgullosamente atendemos a Kokomo, Sharpsville, Russiaville. Llámame o envíame un correo electrónico para obtener un resumen de seguros personalizado. Que es mas rentable - compra o arrendar un carro? Esta calculadora te puede ayudar a determinar los números. Allstate offers a variety of coverages to help protect you and your vehicle. We can help you choose the specific coverages that meet your unique needs, and we’ll be here to help when you need to adjust your coverage. 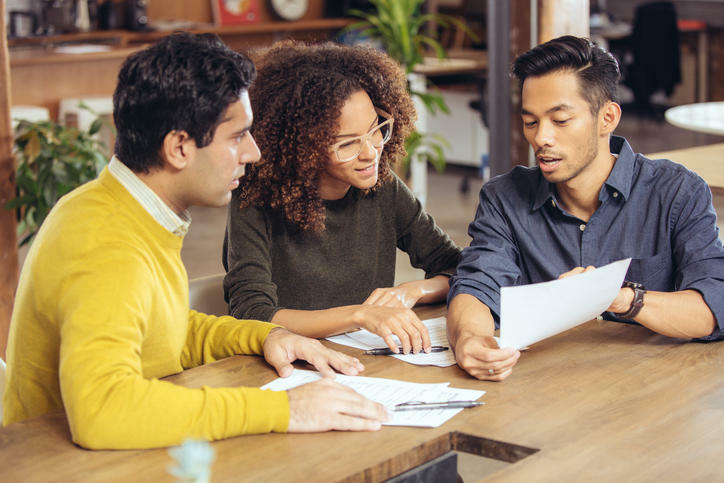 We understand that most people have a budget, and Allstate offers a number of auto insurance discounts that may help you save on your coverage. To help you save as much as possible, we'll review your coverage with you to determine which discounts are available. Simply put — your safe driving can help you save money. 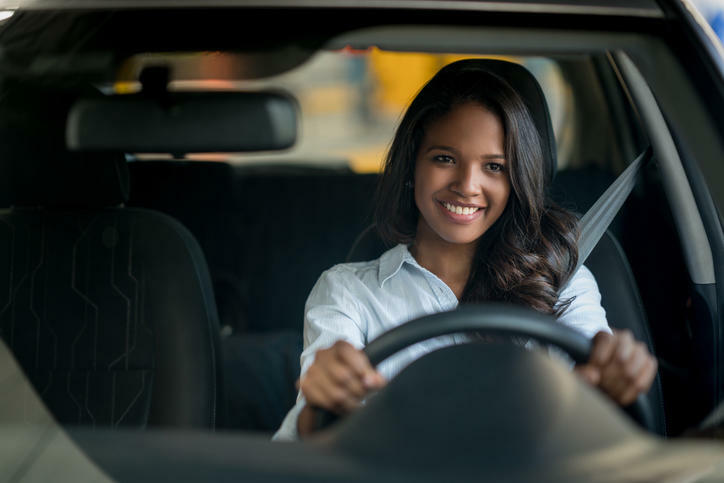 Allstate believes that safe drivers should be rewarded. We offer safe driver discounts and benefits for driving accident free. Whether it’s a flat tire or a dead battery, you never know when you’ll need a hand on the road. For over 50 years, Allstate has offered Roadside Assistance so that you can have peace of mind when you need help the most. We do our best to get you back on the road quickly after an accident. 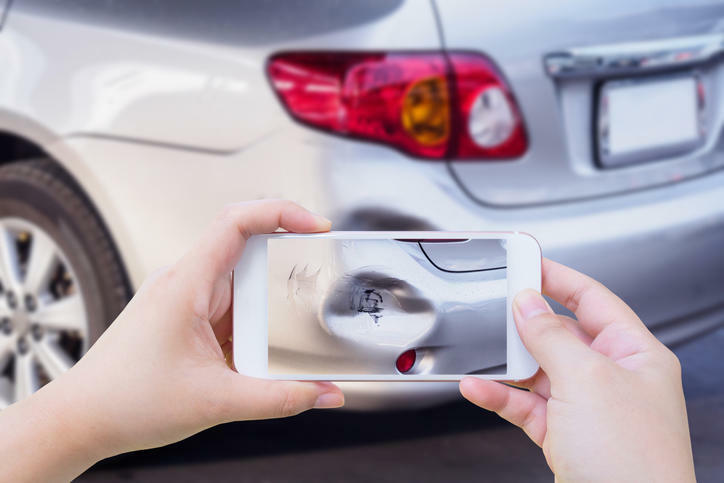 Using the Allstate® Mobile app, you can easily show us damage to your vehicle with QuickFoto Claim®.² Our convenient claim payment options may allow you to get your payment the same day — possibly within minutes — once your claim is settled. 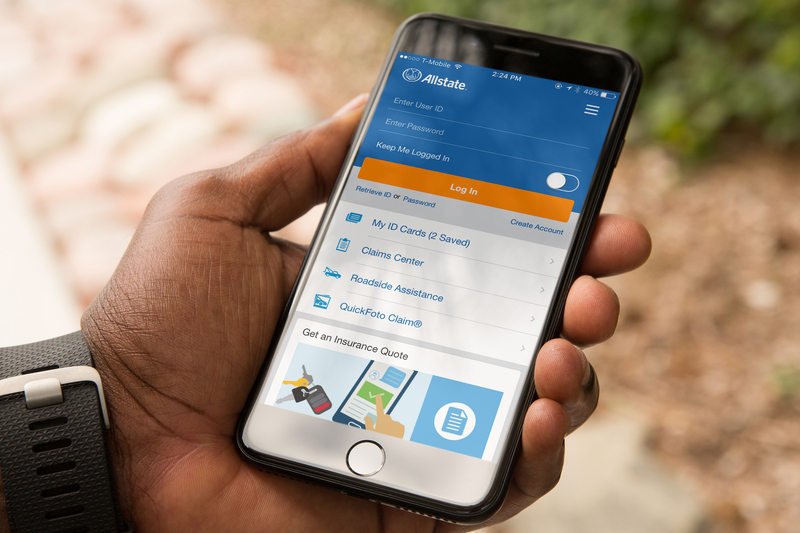 Allstate offers tools designed to help simplify your day-to-day life. Our mobile app allows you to pull up your digital proof of insurance³, contact your agent, check for vehicle recalls or use the Gas Finder feature to locate nearby gas stations and compare prices. You can also use QuickTrip® to get vehicle maintenance reminders or help plan your driving route. We understand how much of life depends on technology, which is why we offer innovative tools to help make everyday tasks a little easier for you. ¹ NOT AVAILABLE IN EVERY STATE. Features are optional. Insurance, coverage and discounts are subject to terms and conditions, which may vary by state. Discount amounts and total savings will vary. Other terms, conditions and exclusions may apply. ² QuickFoto Claim not available in every state. ³ Electronic proof of insurance may not be accepted by law enforcement or departments of motor vehicles in all states. Drivewise is optional. Insurance feature is not available in every state. Subject to terms, conditions and availability. Smartphone and download of Allstate Mobile with activation of Drivewise required. Savings based on driving behavior and may vary by state. No quote or purchase of insurance necessary to participate in Allstate Rewards; rewards unavailable in NY. Allstate Rewards points vary based on specific behaviors. *In NC, rewards not applied to premium for liability coverage ceded to North Carolina Reinsurance Facility. **For NC residents, only a policy credit is available. Drivewise is optional. Subject to terms, conditions and availability. Smartphone required. Savings based on driving behavior and may vary by state. Allstate Fire and Casualty Insurance Company and affiliates. 2775 Sanders Rd, Northbrook, IL 60062. (C) 2018 Allstate Insurance Company. 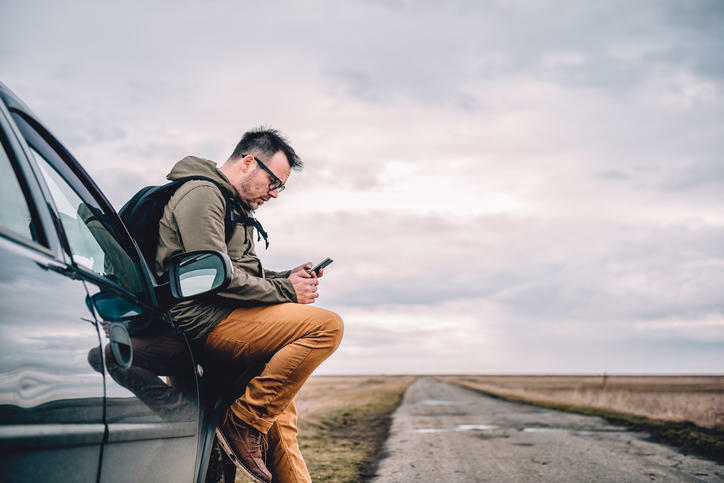 From fixing a flat to getting a jump, Allstate offers several roadside assistance plans to help get you back on the road. Let’s find the roadside product that best suits your needs and your budget. 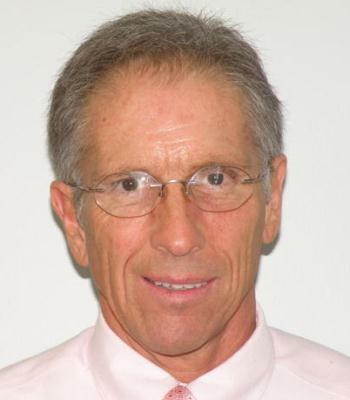 Don Davis tiene licencia para seguros en los estados de Indiana, Michigan, y Texas. Si no reside en los estados de Indiana, Michigan, o Texas, vaya a la sección Localizar a un Agente en miallstate.com para buscar otro agente u otro representante financiero personal de Allstate. Sujeto a términos, condiciones y disponibilidad. Este material tiene únicamente fines ilustrativos. Los seguros de auto y de propietarios de casa, así como otros productos de seguros de bienes y contra riesgos diversos se pueden obtener en Allstate Insurance Company, Allstate Indemnity Company, Allstate Property and Casualty Insurance Company y Allstate Fire and Casualty Insurance Company (oficinas centrales: Northbrook, IL), Allstate New Jersey Insurance Company y Allstate New Jersey Property and Casualty Insurance Company (oficinas centrales: Bridgewater, NJ) y Allstate County Mutual Insurance Company y Allstate Texas Lloyd's (oficinas centrales: Irving, TX). Seguro de vida emitidos por Allstate Life Insurance Company de Northbrook, y American Heritage Life Insurance Company de Jacksonville, FL. En New York, Allstate Life Insurance Company of New York de Hauppauge, NY. Valores ofrecidos por representantes financieros personales a través de Allstate Financial Services, LLC (LSA Securities en LA y PA). Corredor de bolsa registrado. Miembro de FINRA, SIPC. Oficina principal: 2920 South 84th Street, Lincoln, NE 68506. (877) 525-5727. © 2018 Allstate Insurance Company.